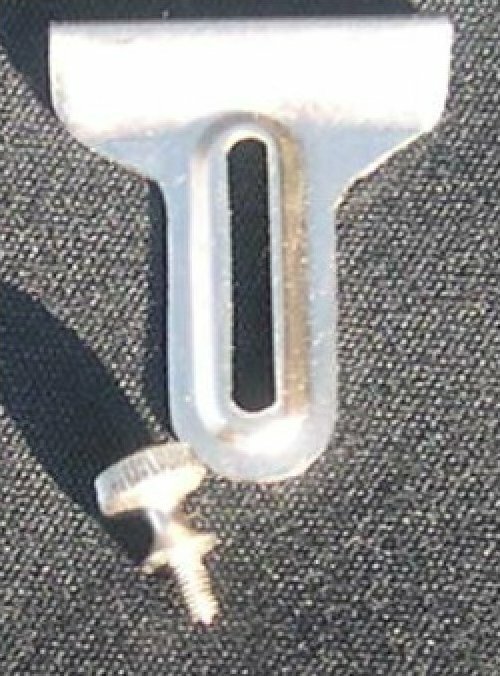 This seam guide and screw are specifically made to fit a Singer Toy Sewing Machine. The price below shows each but it is for EACH SET WHICH IS A GUIDE AND A SCREW. Not sold separately.